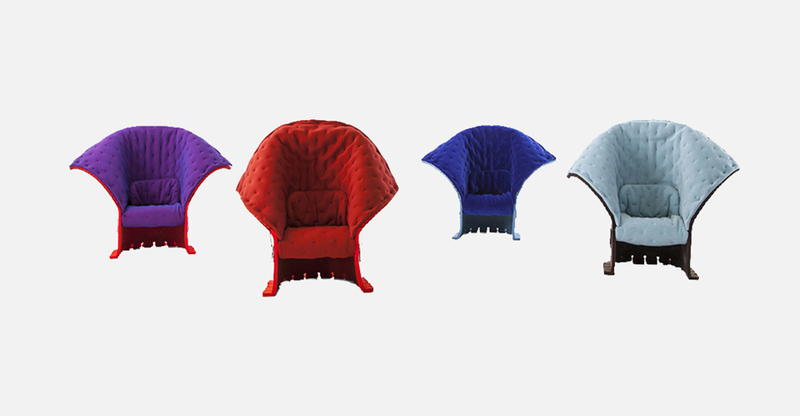 High armchair and low armchair entirely made of thick wool felt. 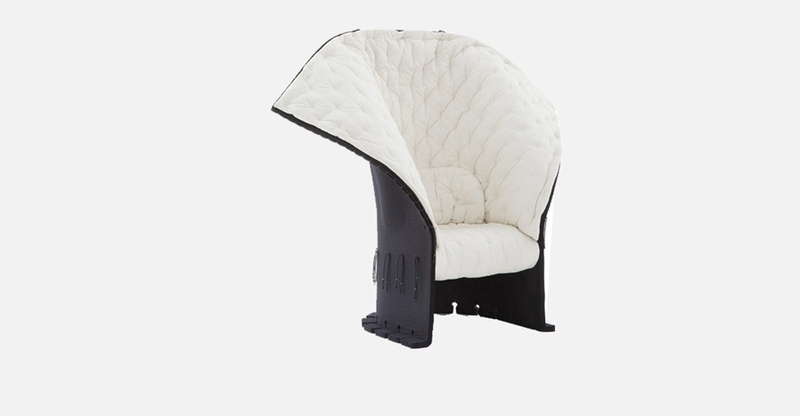 In the lower part, the felt is impregnated with thermosetting resin to guarantee stiffness and resistance. 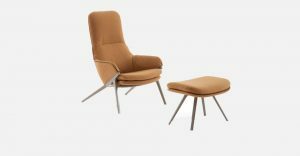 The seat is fixed to the supporting frame by means of hempen strings, which trim also the soft upper edge of the chair. 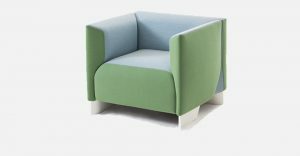 The armchair is completed by mattress in quilted fabric, sewn together with the polyester padding, available in various colours. For a splendid throne that seems to recall archaic ideas of “primitive” living. 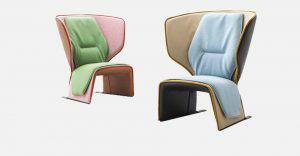 This seat is made using a specially patented technique from 1987, the Feltri seat expressed the desire to truly explore the possibilities of the material used and is the result of a figurative research that culminated in a hybrid design able to majestically combine art and function.